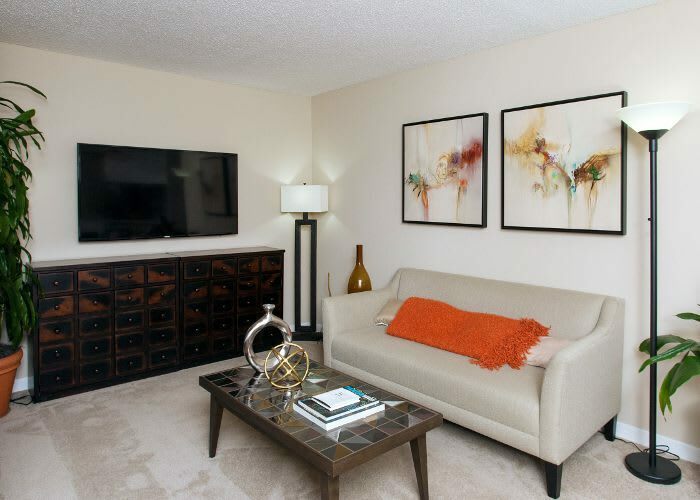 Wake up to a brand new day at Countrywood Apartment Homes in Fremont, CA. 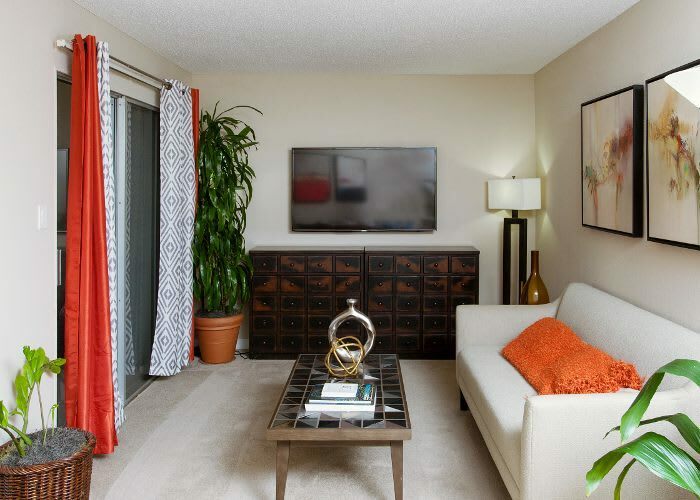 As the sun shines through your windows in your Fremont apartment, you’ll know you made the right choice with Countrywood. 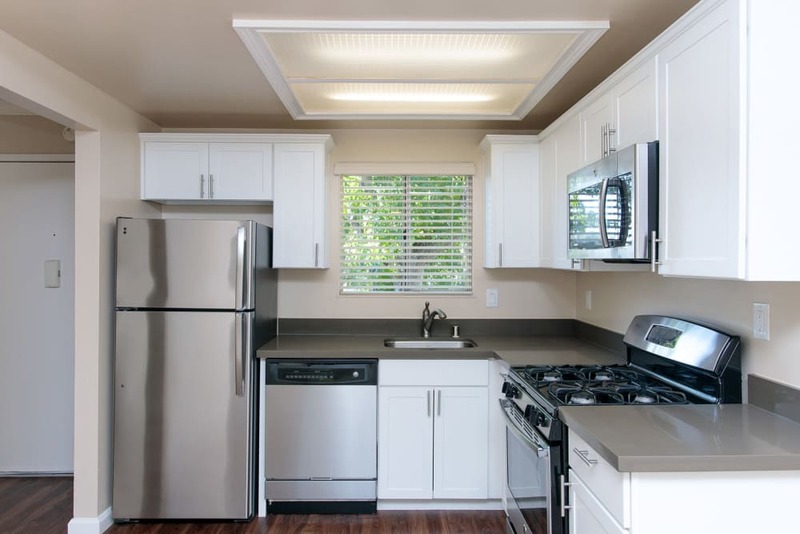 Your new apartment features a beautifully appointed kitchen with stainless-steel appliances, quartz countertops, and custom cabinetry. These modern touches offer the perfect combination of style and convenience to help make your day-to-day the best it can be. 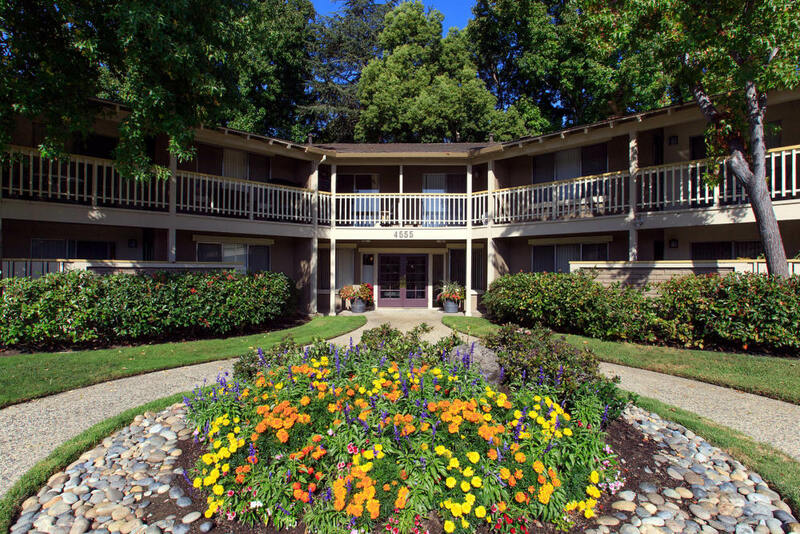 As you look out at the beautifully landscaped courtyard, you’ll feel at home at Countrywood. 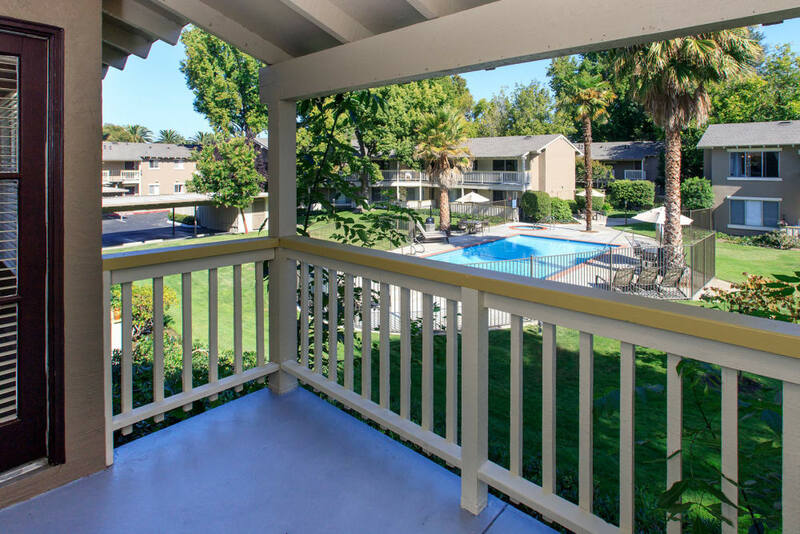 Each of our apartments has a patio or balcony which extends your living room outdoors so you can enjoy that warm California sunshine. For residents seeking a touch more luxury, apartments with hardwood plank flooring are available. 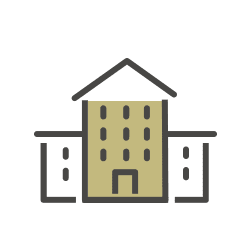 Choose the apartment that best fits your lifestyle. After all, this is your home. 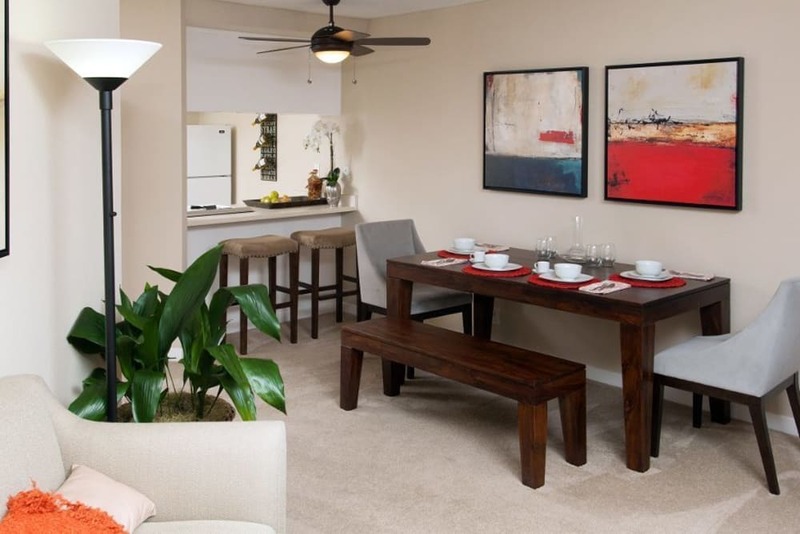 For apartments in Fremont, CA, you’ll find your ideal home at Countrywood. 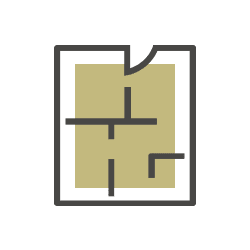 One and two bedroom floor plans. Family-friendly fun in the Cabrillo neighborhood. When searching for a home in Fremont, you have certain priorities. Enough space to spread out. A dishwasher so you don’t have to wash all of your pots and pans by hand. A patio where you can enjoy your coffee. When you make your home at Countrywood, you’ll have a swimming pool steps from your front door. Sit back, relax, and dip your toes into bliss. 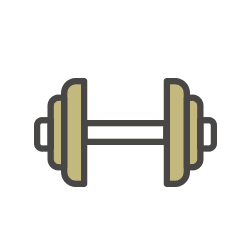 Or take advantage of the two saunas to melt away your stress and refresh for what’s next. The simple things are what make a community a place you’re proud to call home. 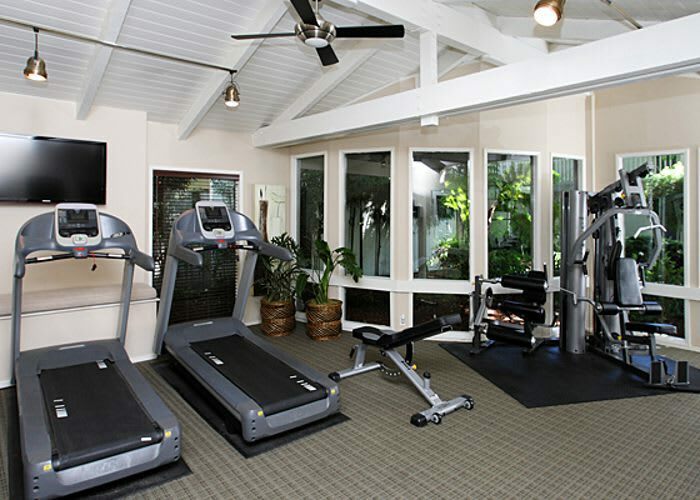 Enjoy the community amenities at Countrywood Apartment Homes. Are you looking for the perfect neighborhood in Fremont? 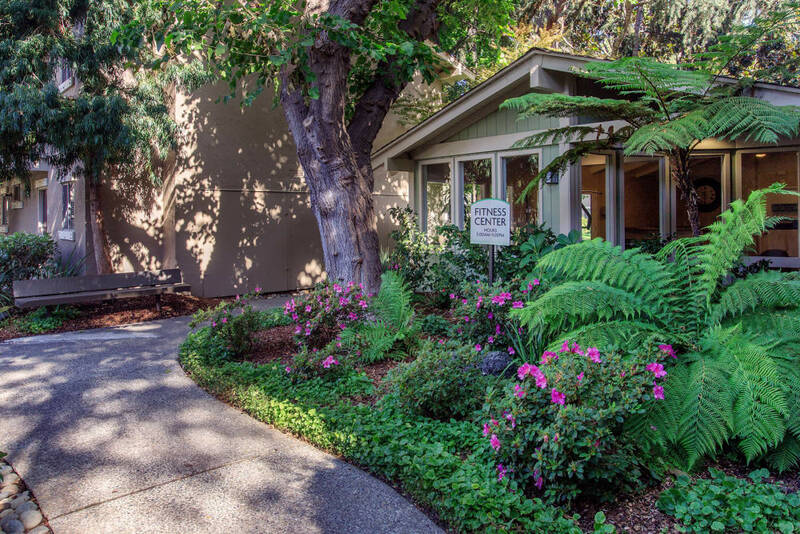 Look no further than the Cabrillo neighborhood. 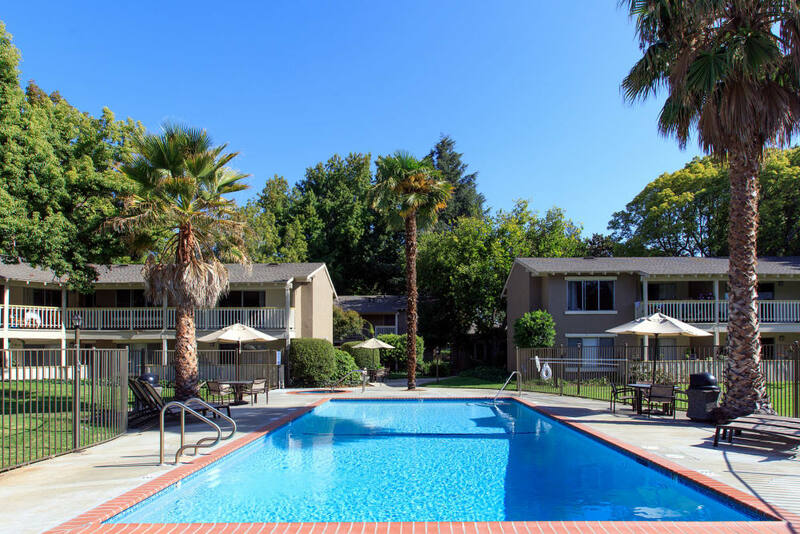 Countrywood Apartment Homes places you in one of the most desirable communities in Fremont, CA.